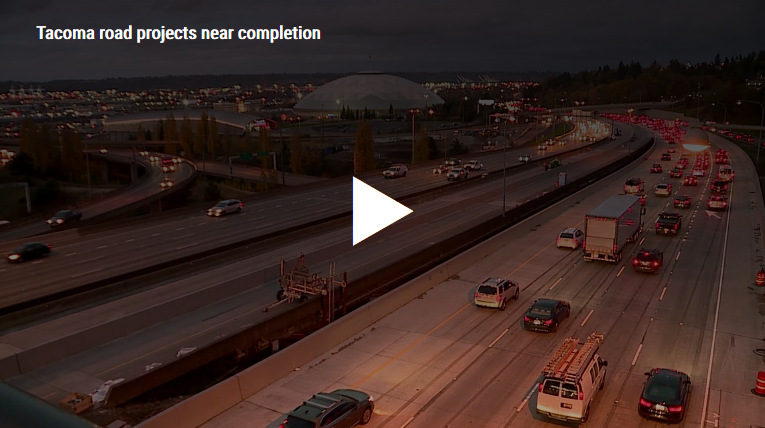 TACOMA - Tacoma has dealt with construction on I-5 for two decades, but the good news for commuters, all those construction cones are going to be gone soon as construction nears its final few projects. It’s a commute filled with construction cones and congestion. “Certain amount of uncertainty the last couple years,” said Chris Crow, who commutes through Tacoma on I-5 daily. “You’ll see things like I have to be in this lane a mile and a half early to make this exit. I won’t lie to you, I’ve missed the exit a few times." 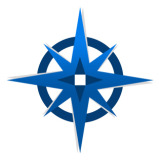 Crow says when he meets clients in Seattle, his commute from Tacoma means, “I account for two hours to make it on time to meet a customer,” he said. That commute has been the norm for Crow and other drivers for nearly 20 years while WSDOT has been working on construction between the Pierce-King county line south to 48th street by the Tacoma mall and SR-16 to Gig Harbor.